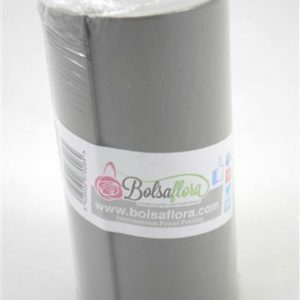 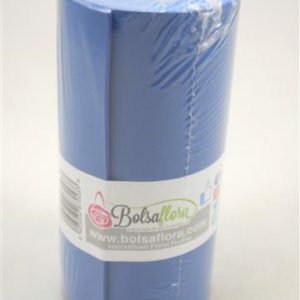 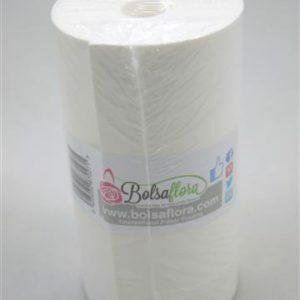 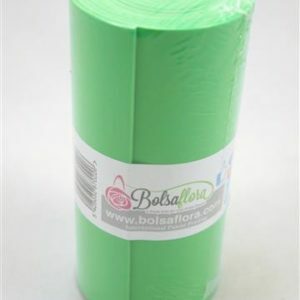 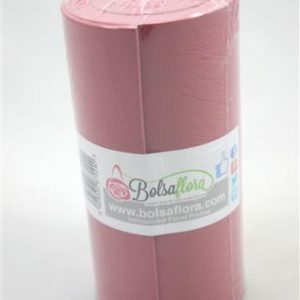 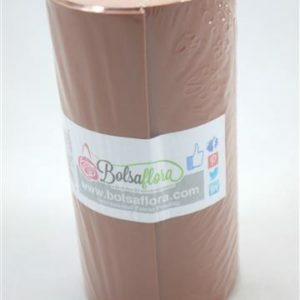 We are exclusive distributors of Bolsa Flora products in Australia and New Zealand. 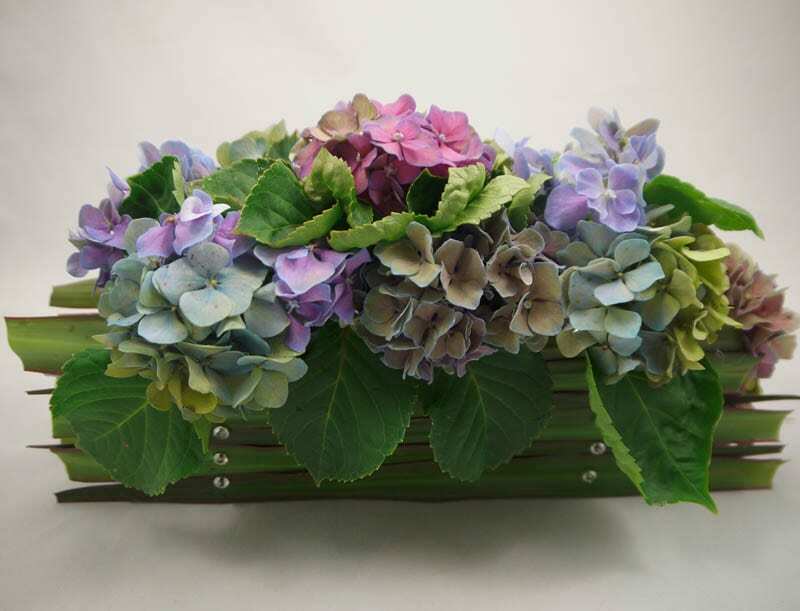 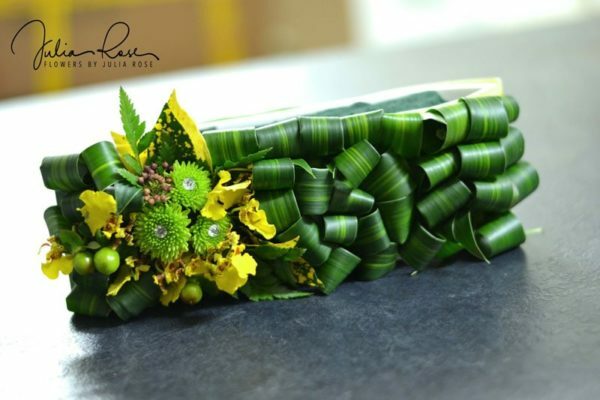 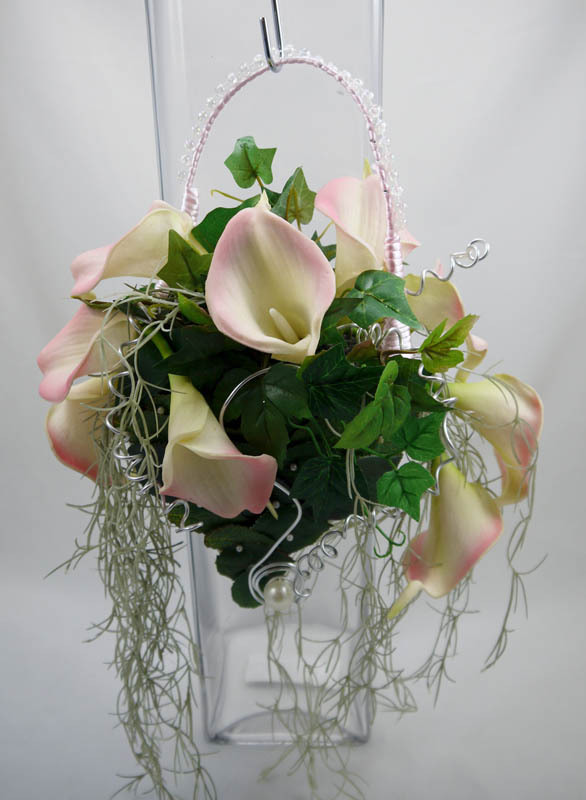 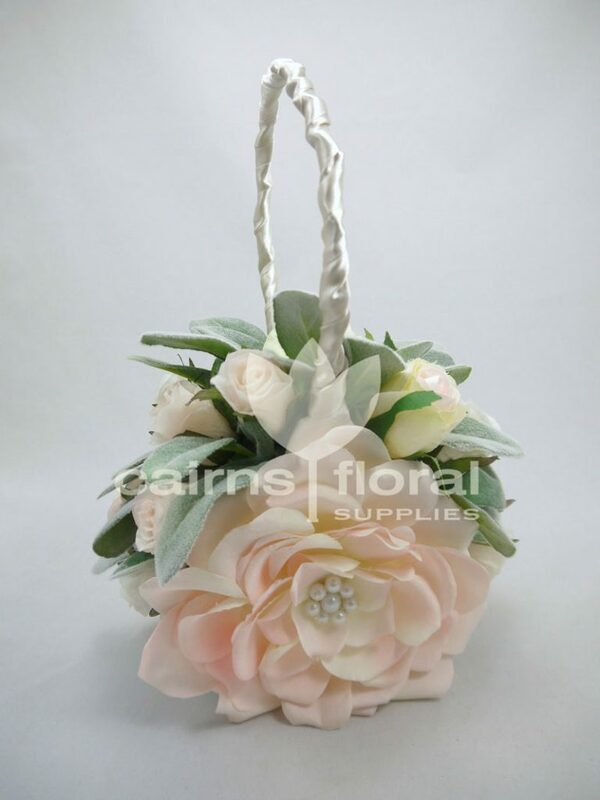 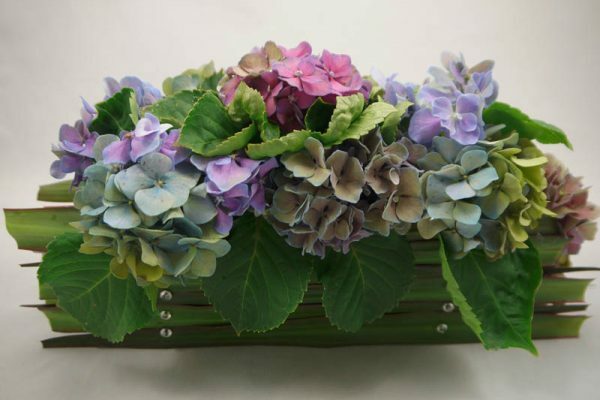 Bolsa Flora is a stylish and refreshing alternative to a bridal bouquet, pew end or centrepiece. 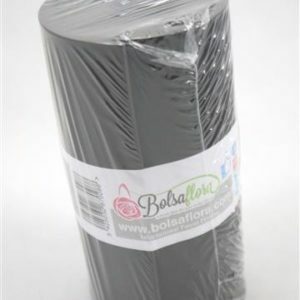 High quality foam rolls and bases that allow any design technique available to your imagination. 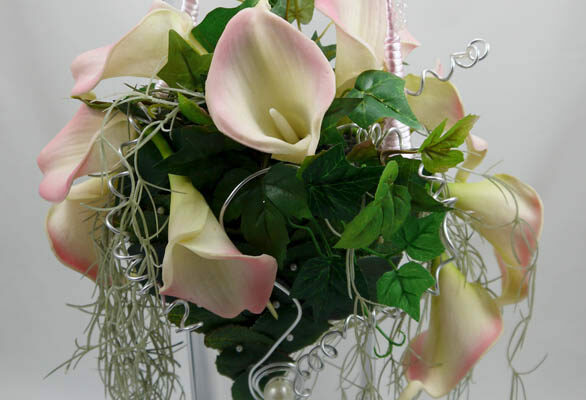 These bases are the must-have wedding accessory in Europe and North America and is now available in Australia and New Zealand. 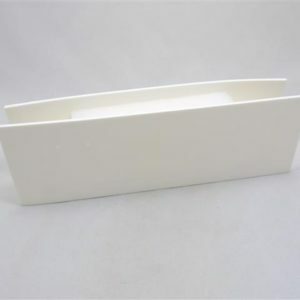 Due to its size and weight we can send to anywhere in the world. 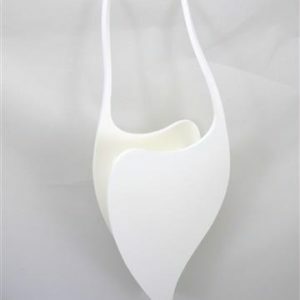 Designed in Belgium, the Bolsa Flora collection features six different bases made from high quality white soft foam material. 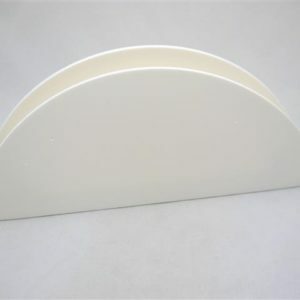 Delicate looking but surprisingly strong, durable and water resistant, they are flexible enough to be used for almost any design purpose.